The Early Learning Goals (ELGs) in the three prime areas of learning (Personal, Social and Emotional Development; Physical Development; and Communication and Language). The Year 1 phonics screening check is a short assessment to confirm whether individual pupils have learnt phonic decoding to an appropriate standard. It identifies the children who need extra help so they are given support by the school to improve their reading skills. Children who have not met the standard in Year 1 retake the assessment in Year 2. In 2016 the system of assessing and reporting results in Key Stage 1 changed. The children undertook a series of tests and these, together with class based evidence gathered over the year, were used to inform teacher assessment results for Reading and Maths. The children also received a level based upon teacher assessment for Writing and Science. 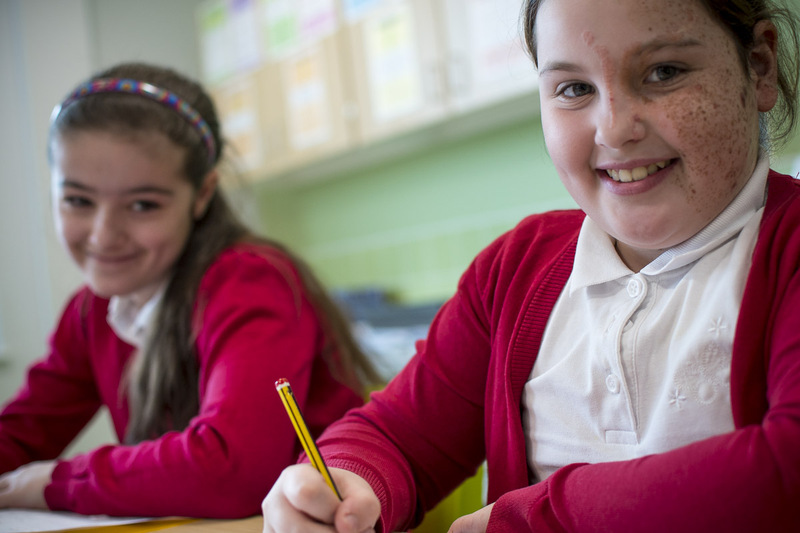 As part of the new assessment system, an ‘expected standard’ has been established and children are judged as to whether they are working ‘at the expected standard’ or are ‘working at greater depth’ in Reading, Writing and Maths. Children are judged purely on whether they are working ‘at the expected standard’ in Science.